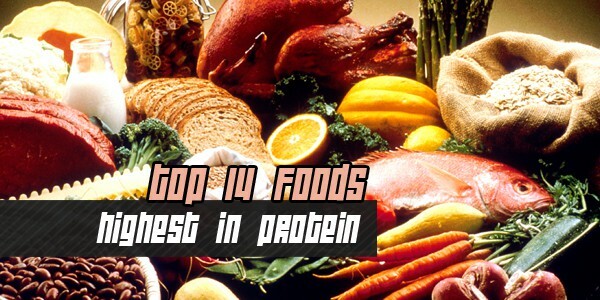 Consuming an adequate amount of protein can be difficult as it is hard to find a diet plan that focuses on protein. This is the reason why individuals doing harder training resort to using protein powders. The good news is that MusclePharm has formulated protein supplement that can give awesome results to athletes and bodybuilders. The MusclePharm Casein is one of the most popular products that works best especially at night. It is because casein is a slow digesting nutrient that nourished the muscles after a tiring day. The advantage of this supplement is that it provides slow yet sustainable release of amino acids and protein. That is why even if you do not eat for hours, yet you can ensure that your muscles are feed well. Moreover, MusclePharm had used the best protein combined with probiotics blend and digestive enzymes. Likewise, the company also aims to provide Casein protein supplement that can help to recover quicker, train harder and most importantly to obtain the best results. The main purpose of adding probiotics and digestive enzyme is to increase the breakdown process of protein and other essential amino acids. In addition, the products also contain micellar protein that ensures maximum muscle growth and recovery. With all the ingredients included in formulating the MusclePharma Casein, it only shows that the company wants to give the best to their customers. However, if you are in doubt about the product, all you have to do is to check for the MusclePharma casein reviews so that you will know if it gives effective results. If you will take the MP Casein you can take advantage with all its pros that include great tasting, mixes easily and affordable prices aside from the main advantage of the product. Therefore, if you engage in harder training workout, the best thing to do is to try this product and see for yourself the best results.